JUST REDUCED! IMPECCABLE! 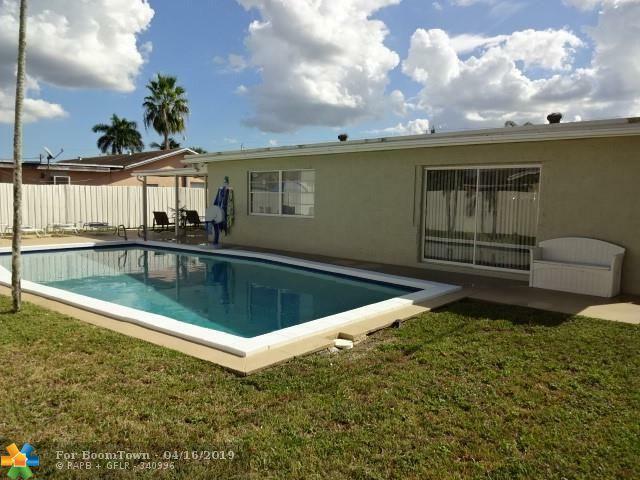 LARGE POOL HOME WITH SEPARATE IN LAWS APARTMENT! ON A QUIET CUL DE SAC!! PLUS A DEN! KITCHEN OPENS OUT ONTO DINING ROOM. VOLUME CEILING IN LIVING AREA. POOL AREA FEATURES COVERED & OPEN PATIO! ALL REMODELING WITH PERMITS! ELECTRIC WIRES & 2 PANELS REPLACED! HURRICANE PANELS! 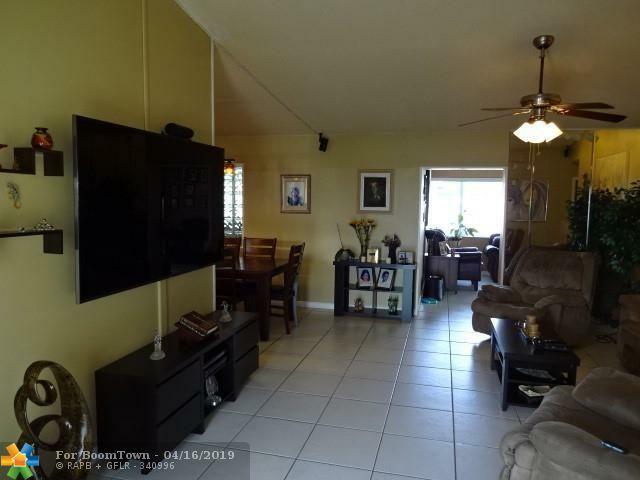 TILE FLOORS & CEILING FANS THRUOUT! POOL 31' x 17'! PARK 3 OR MORE CARS ON DRIVEWAY! 10 SURVEILLANCE CAMERAS! NOT IN FLOOD ZONE! NICE WOOD FENCE WITH GATES ON EACH SIDE OF HOME! GOOD FOR INVESTORS TOO! RENT THE IN-LAW APARTMENT! SEPARATE LAUNDRY ROOM! 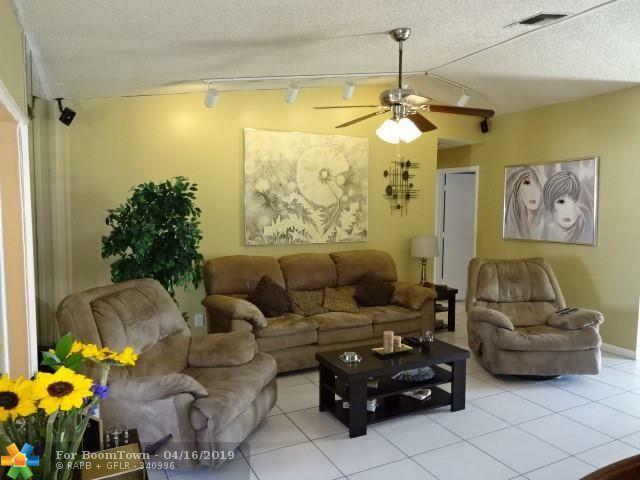 WALK TO WESTWIND PARK WHICH HAS WALKING PATHS, PLAYGROUND, HANDBALL, BASKETBALL, & TENNIS COURTS!! NO HOA. ACROSS THE STREET FROM PIPER HIGH SCHOOL! A WONDERFUL PLACE TO LIVE!!! 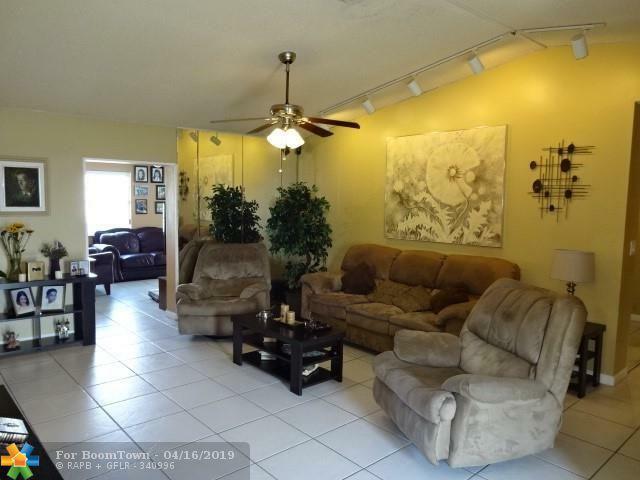 This listing is courtesy of Sun Sales Realty.